You can have a look at the interactive sample before you buy so you know what the chord charts feature. Most chord charts don’t give you enough information. They are OK as a guide if your musicians know the song really well but what about the structure of the song? When does the double chorus happen? What about the arrangement when the drums drop out for two bars on verse 3? How do we communicate that? What about the bars and how do the musicians know when to change chord, especially if they haven’t got a full score or if they don’t read music? How do we know which chord to end on? 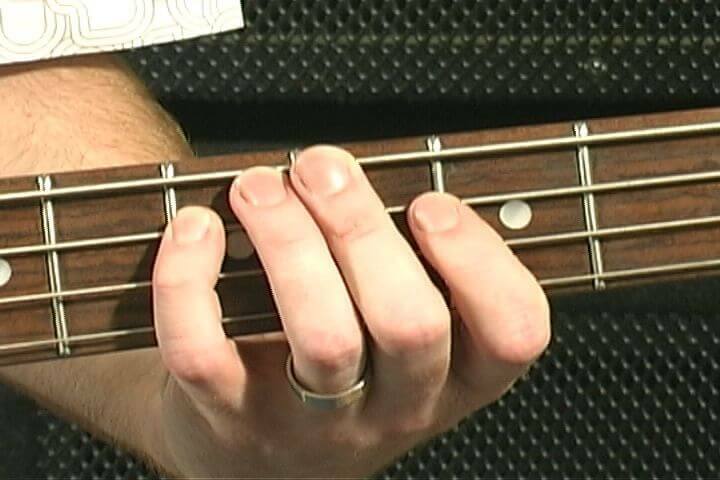 What about the strumming pattern, or the drum groove? And what about if it’s played in a guitar unfriendly key and they need to transpose it for a capo? And are the chord charts you are using even legal? We’ve addressed all those issues in our brand new concept the “Super” Chord Chart. You can see the full list of super chord charts on th Worship Backing Band website. Why are you charging for them? 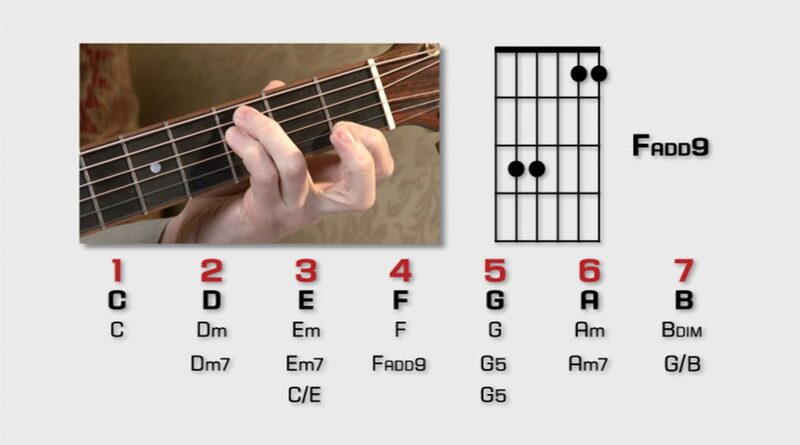 Whilst the internet is awash with free chord charts they are often wrong and very basic. With a few exceptions these online charts are also breaking copyright law. We are charging for our chord charts for two reasons. Firstly, we have to pay the original songwriter/publisher a fee for each chart downloaded. 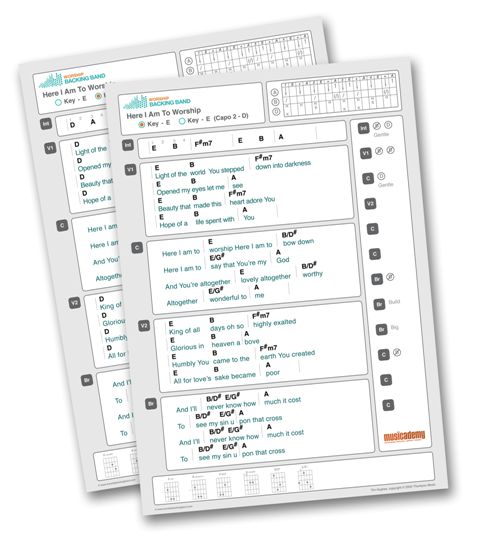 Secondly, we’ve crammed LOADS of extras into our charts including chord shapes, strumming pattern, song pathway, bar lines, full words and more. 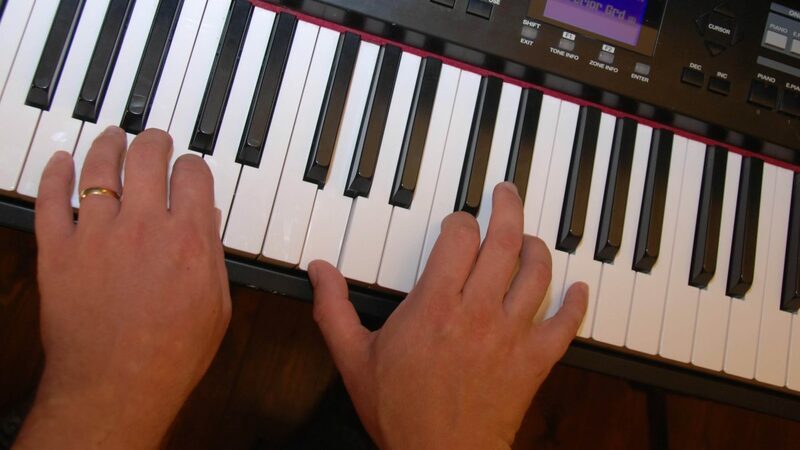 Some of the songs are in different keys to the usual recordings (we try to ensure the keys are nice and “congregational”) and some of the arrangements are a little different to some that you might be familiar with. We hope you feel that they are value for money. 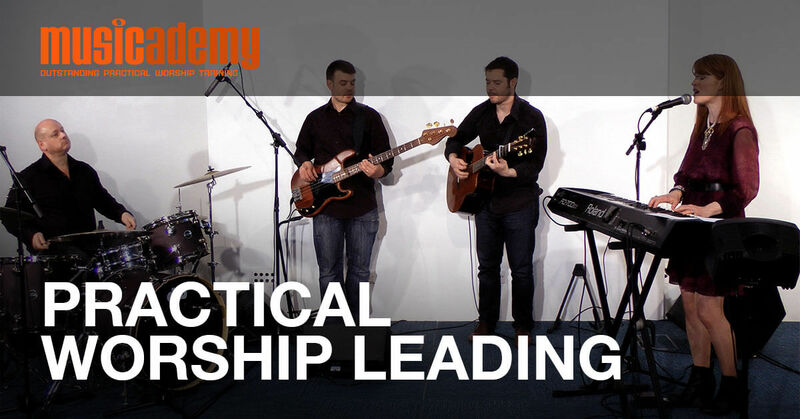 You can find more information and download the chord charts on the Worship Backing Band website. This entry was posted in Guitar, Keyboards, Worship leading. Bookmark the permalink. Trackbacks are closed, but you can post a comment.